Mitchelton-Scott's Lucy Kennedy has taken the stage victory at the Herald Sun Tour and with it, she also got the overall title. The Australian team put pressure on the peloton on a day full of crosswind and managed to slim the group while keeping five of its riders. One by one, as they finished setting high paces, Gracie Elvin, Georgia Williams and Grace Brown, stayed behind leaving the leaders in a good position ahead of the final climb. Amanda Spratt then made a move and took Kennedy with her, leaving the rest of the competitors behind. The reigning champion Brodie Chapman (Tibco) worked hard to close the gap with the front duo and as she came closer, Kennedy launched her own attack and crossed the finish line on her own. 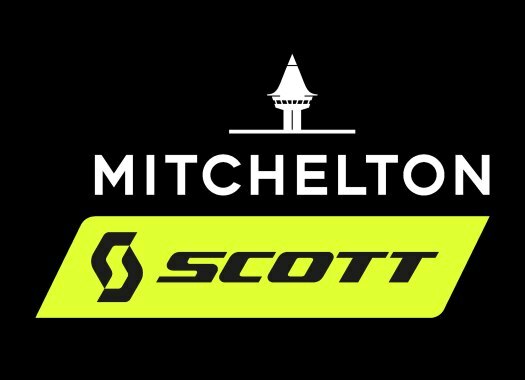 Spratt and Chapman had a sprint to the finish line and the rider of Mitchelton-Scott managed to take the second position of the day. This is the finish of the Australian part of the season for the women's peloton. "As a team, we just wanted to make it really really hard leading into the final climb and it was with the crosswind and a lot of people were being really aggressive," said Kennedy. "The plan was to go from the bottom of the climb. I went first in a 'not too hard' attack, then Spratty got away. Brodie was chasing her so I managed to sit on her until I could tell she was hurting a bit and I managed to go over the top, put my head down and kept going. "It (the race) didn't feel sedate. With the wind, it was taxing all day. It felt like the least sedate day of the Australian summer. Although nothing really got away, there were a lot of attacks." The rider was happy for taking the first victory in front of her home crowd. "It's really special," she explained. "A home win is always really exciting to get. The team have been nailing it all summer and it's nice to be the one that gets to cross the line first this time. "But it really was a complete team effort, the girls were just awesome, everything went according to plan and first and second over the line is just a great way to finish the summer." Spratt also took the second position in the general classification of the race, while Chapman stepped on the third position of the podium.